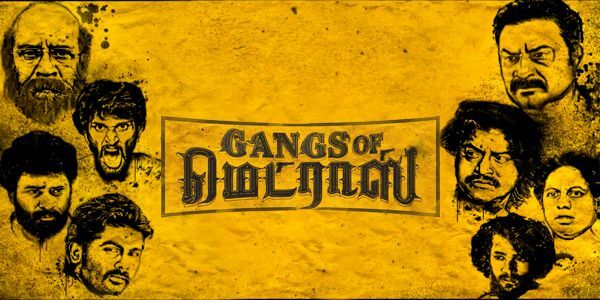 Gangs of Madras is an upcoming gangster movie written and directed by C V Kumar. 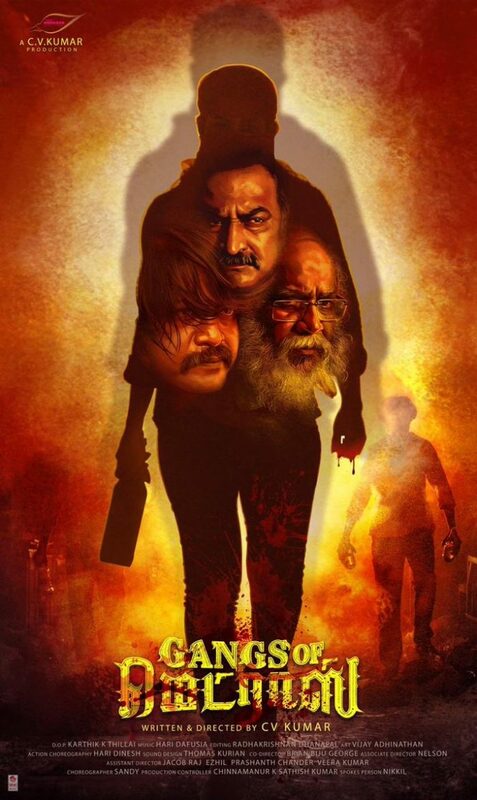 The film features Daniel Balaji, Kalaiarasan Harikrishnan and Bagavathi Perumal in the lead role. Music director Hari Dafusia composed the songs and background of this movie. 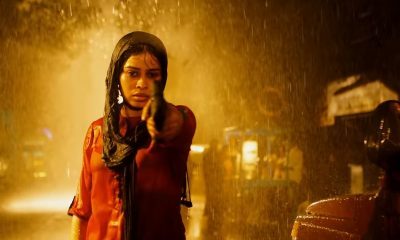 Karthik K Thillai handles the cinematography and the editing is done by Radhakrishnan Dhanapal.